"I think outsiders interest me because I ask myself: why, how come? I feel there is also the opportunity to grow a bit as a person. Hope as a last resort, so to speak. It makes art utopian, and that makes me feel better." 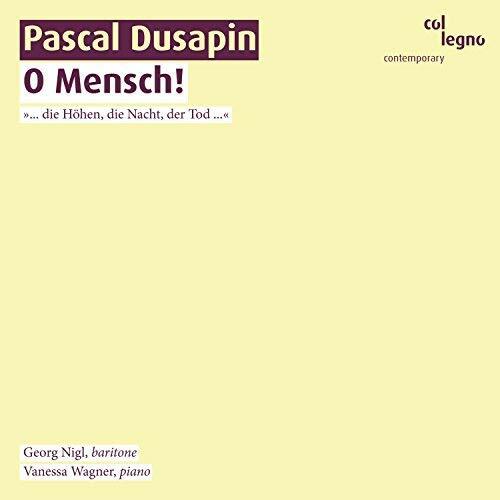 Whether with his celebrated Wozzeck at La Scala or his interpretations of the Bach cantatas with Luca Pianca, Georg Nigl consistently inspires audiences and press with his passionate, authentic performances. His profound, comprehensive engagement with the musical work, his close connection with spoken theater with its accompanying emphasis on text and rhetoric, and his expressive stage acting have made Georg Nigl into one of the most celebrated baritones worldwide. 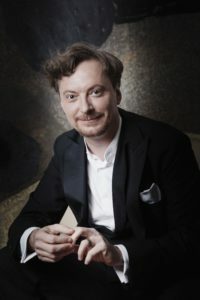 Georg Nigl’s close connection to music began in childhood when he performed on important stages as a soprano soloist with the Wiener Sängerknaben. His studies with Kammersängerin Hilde Zadek gave him further important inspiration for his forthcoming career. Due to his talent for giving roles individual character through his voice and expression, he has performed at all the important opera houses. 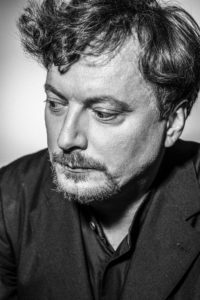 He has appeared at the Bolshoi Theater Moscow, the Staatsoper Berlin, the Bayerische Staatsoper Munich, the Théâtre des Champs-Elysées in Paris, the Nederlandse Opera Amsterdam, and the Théatre de La Monnaie in Brussels as well as at festivals such as the Salzburger Festspiele, the Festival d’Aix-en-Provence, the Ruhrtriennale and the Wiener Festwochen. He has collaborated with renowned conductors such as Daniel Barenboim, Teodor Currentzis, Valery Gergiev, Daniel Harding, Nikolaus Harnoncourt, René Jacobs, Kent Nagano, and Kirill Petrenko, and with directors such as Andrea Breth, Romeo Castellucci, Frank Castorf, Hans Neuenfels, Johan Simons, Dmitri Tcherniakov, and Sasha Waltz. 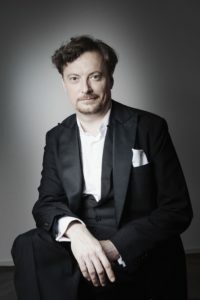 Georg Nigl has won special recognition not only by performing numerous world premieres, but also by serving as an inspiration for or taking part in initiating the creation of compositions and publications by artists such as Friedrich Cerha, Pascal Dusapin, Georg Friedrich Haas, Wolfgang Mitterer, Olga Neuwirth and Wolfgang Rihm. Georg Nigl’s chamber music repertoire covers a broad spectrum from baroque to Viennese classicism to contemporary music. He frequently performs with Alexander Melnikov, Andreas Staier and Gérard Wyss. His newest recording “Bach privat” has been awarded a Diapason d’or in November 2017. Highlights of season 2018/19 include Papageno at the Théatre de la Monnaie in Brussels, the title part in Monteverdi’s „Orfeo“ and the world premire of Beat Furrer’s „Violetter Schnee“ at the Staatsoper Unter den Linden Berlin, the title role in Mozart’s „Le Nozze di Figaro“ at the Hamburgische Staatsoper as well as Don Alfonso in „Cosi fan tutte“ at the Staatsoper Stuttgart. Numerous recitals and concerts bring him to cities including Vienna, Berlin, Munich, Hamburg and Amsterdam. For his interpretation of Wolfgang Rihm’s Lenz Georg Nigl has been awarded the „Singer of the Year 2015“ award by the magazine Opernwelt. This programme connects songs from the Schemelli collection and from the notebook for Anna Magdalena Bach with instrumental pieces and selected cantatas to a coherent narrative. 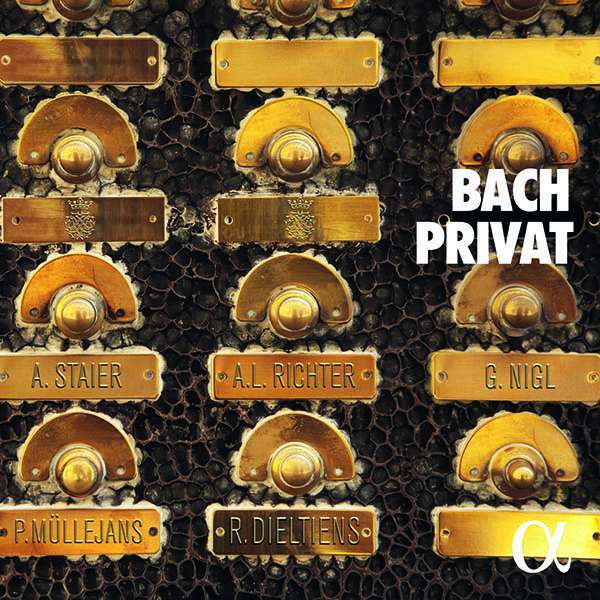 These settings by Bach can be seen as links between the Baroque monody and German art song. The corresponding album was released by Alpha in 2016. "Vergiss mein nicht" BWV 504 from "Schemellis Gesangbuch"
"Komm süsser Tod" BWV 478 from "Schemellis Gesangbuch"
"Gib dich zufrieden und sei stille" BWV 460 from "Schemellis Gesangbuch"
1. O Mensch! Gib Acht!